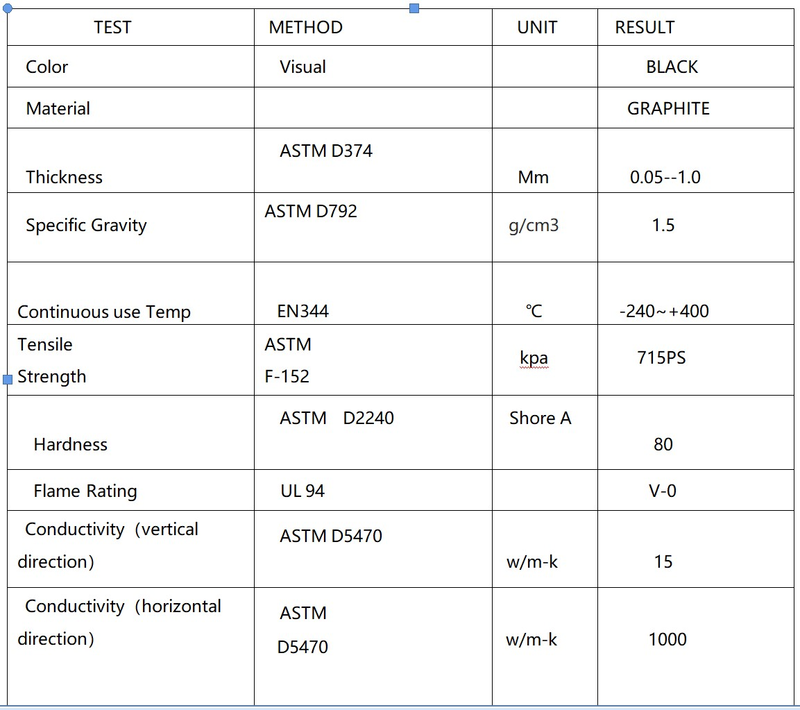 Product categories of Graphite Sheet, we are specialized manufacturers from China, Graphite Sheet, Carbon Thermal Graphite Sheet suppliers/factory, wholesale high-quality products of Graphite Sheet For Heat Spread R & D and manufacturing, we have the perfect after-sales service and technical support. Look forward to your cooperation! Or die cut as customer design. 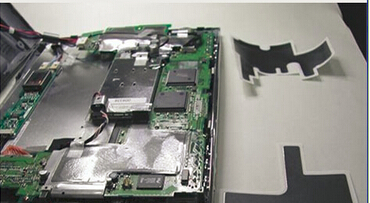 High thermal natural graphite sheet is new thermal conductive material, with heat conduction along two directions, shield heat and components while improving consumer electronic products performance. 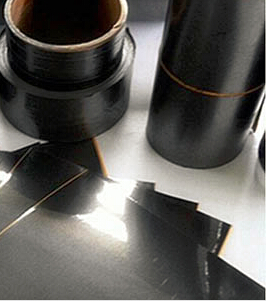 Thermally Conductive Graphite Gasket is made from flake graphite with high carbon content which is gone through chemical treatment, expanding under high temperature and then rolling.It has the characteristics of high temperature resistance, corrosion resistance and good elasticity, and is the basic material for making all kinds of reinforced graphite sheets, graphite tapes, packing and sealing gaskets. Working temperature-200~650ºC(in air),-200~3000ºC(in non-oxidizing media).